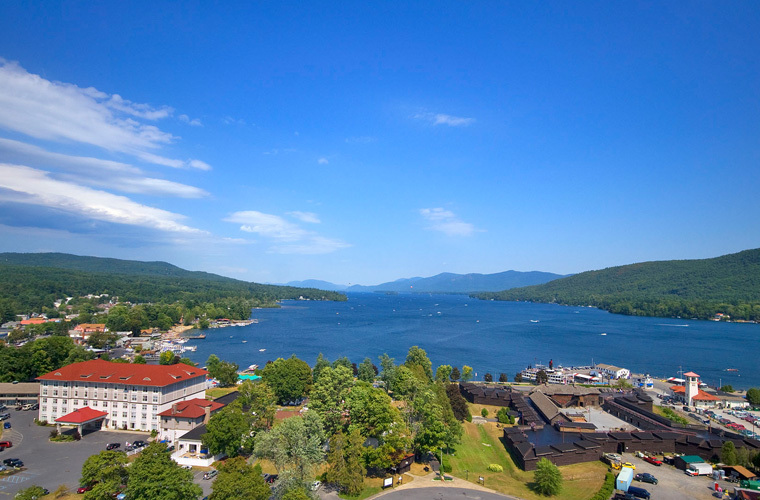 The 2019 NYCWiC Conference will be held at The Fort William Henry Hotel & Conference Center (http://www.fortwilliamhenry.com/), located on beautiful Lake George. 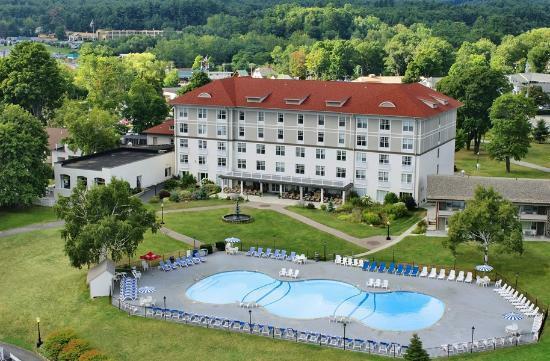 This historical Adirondack hotel is located on a spacious 18-acre estate spanning the entire southern shore at the head of Lake George. The stunning location has open space just a “stone’s throw” from the lake and provides a host of resort accommodations and amenities. If you are a student, we will book the hotel room for you.